Celebrate their next birthday with a dance party! 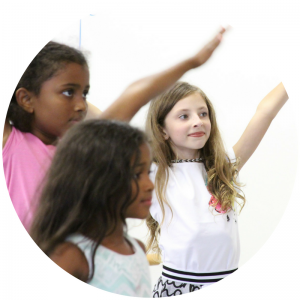 Watch your child dancing and having a blast with their friends on their special day! our parties to the age of the birthday girl or boy, whether they are turning 3 or 10.
creating memories they will cherish forever! See Birthday Party Details Below! 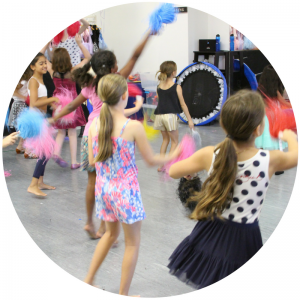 All parties are hosted by professional dance instructors.Great for both dancers and non-dancers!We can accommodate up to 20 kids.Parties are 2 hours long and are held on Sundays after 2:00pm. Party themes such as “Frozen”, “Ballet Princess”, “Pop/Hip Hop” or create your own! You provide paper goods, food, cake, table cloths, decorations, etc.  We would love to host your child’s birthday party!For availability, please email info@abcsofdanceweho.com or call (310) 923-0888! *Students currently enrolled students in 3 & up classes save $50! 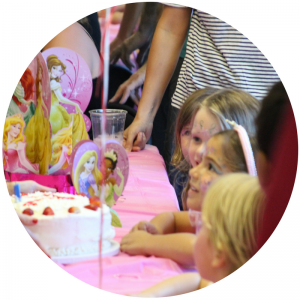 We would love to host your child’s birthday party! For availability, click here to contact us or call (310) 923-0888! Contact us to check for party availability!